Sheep are nature’s gift to the human race and to the environment. Pick up any history book and you are bound to see a reference to sheep. It’s thought that after the dog, sheep and goats were the next animals to be domesticated. For over 10,000, years they have provided humanity with companionship, food and clothing. Sheep hooves are split, allowing them to climb steep inclines with ease. Natural grazers, sheep roam the land eating clover, alfalfa, grass and brush. They have no top front teeth so that they can eat vegetation close to the ground while preventing them from accidentally pulling up plant roots and destroying the lands that they graze. They are friends of the earth and instinctively manage the land they graze. 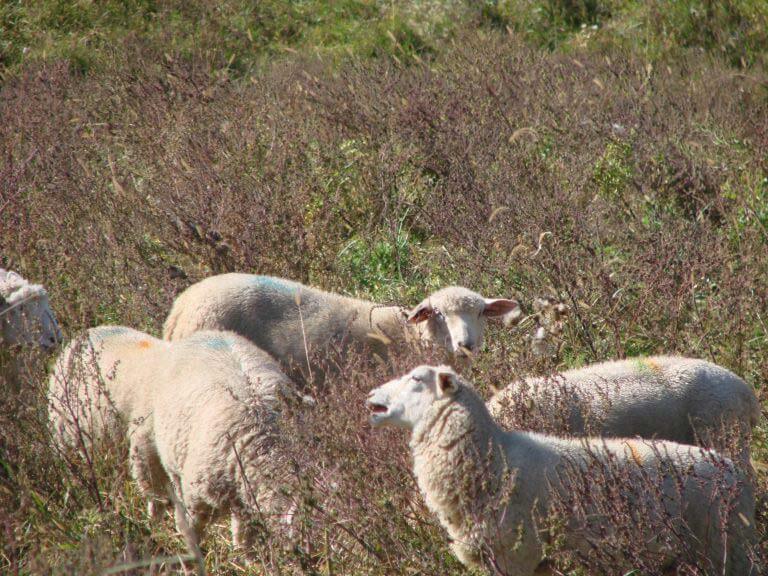 Grazing sheep can thin smothering overgrowth, eat noxious weeds dangerous to other livestock, help nourish wildlife by encouraging the growth of healthy forage, and recycle vital nutrients back into the soil. Sheep are a safe, natural and effective alternative to chemicals. Shepherds who raise sheep and goats are common throughout the world from Europe to Africa to South America to the western United States. 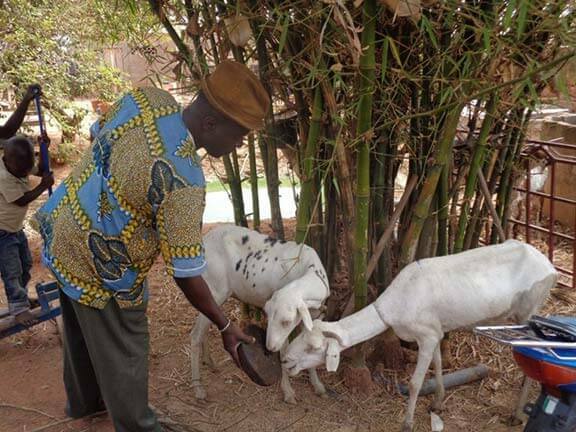 As the picture of the farmer illustrates there are still many communities in the world that house their sheep alongside their living quarters, within their homes or in shelters attached or under their homes. Sheep have been close partners with their shepherds for millennium.